Eliminate manual data entry, data exports, costly errors, delays, and processes managed with spreadsheets and email. 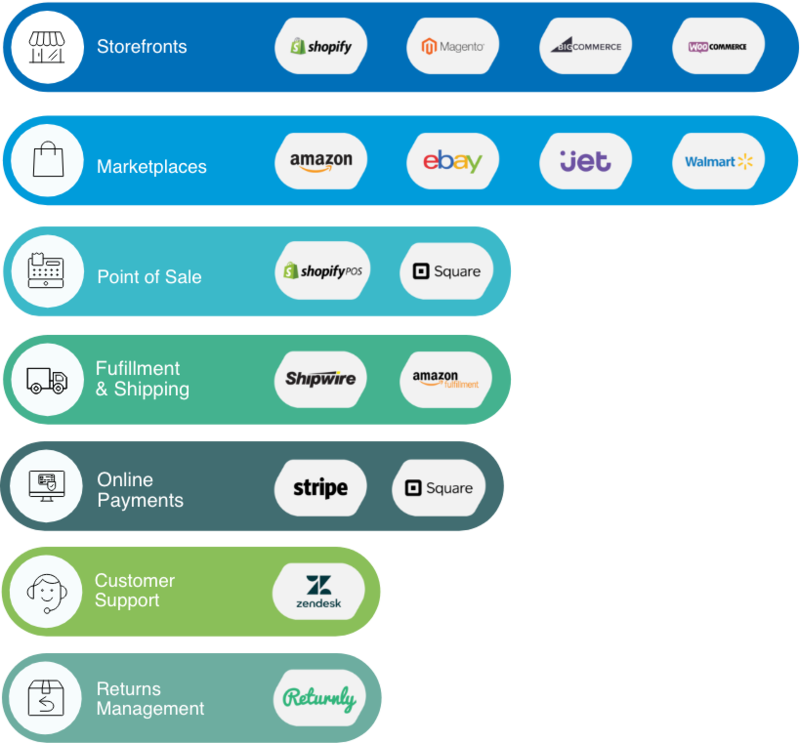 Celigo’s platform automates ecommerce business processes across applications—and can be configured, deployed, and maintained with fewer technical resources. The right data in the right place at the right time. Applications used to source products, sell to businesses or to consumers, fulfill orders, and assist customers can quickly and reliably be connected to meet the needs of any organization. Celigo SmartConnectors are prebuilt, full-featured integrations between popular cloud applications. 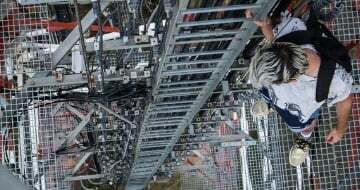 Simple to deploy and highly-customizable, SmartConnectors feature the industry’s most complete range of prebuilt data flows. They are fully managed integration apps that allow you to quickly automate processes across applications. * All SmartConnectors have Standard and Premium Editions. 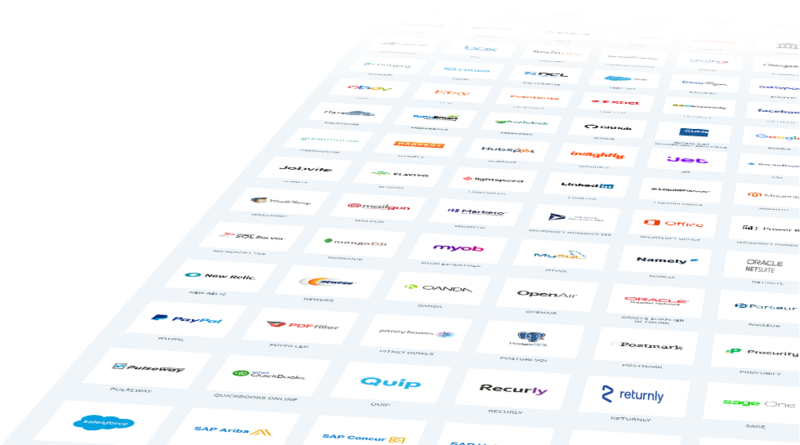 Shopify, Magento, BigCommerce, and Amazon also available in Enterprise Editions. 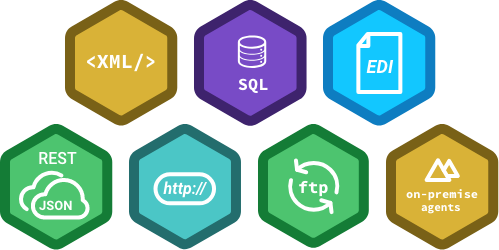 customize, and expand integrations exactly as needed, so you can focus on your core business. 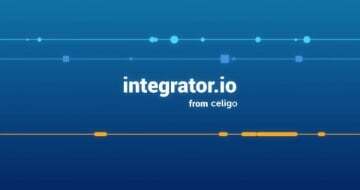 The Celigo marketplace offers a list of prebuilt SmartConnectors, templates, and other integration assistants built into the integrator.io platform. "We switched because Celigo was a far better product. It wasn’t even close!" 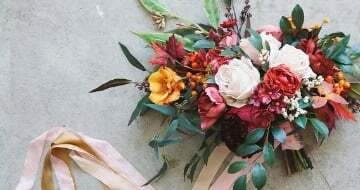 Floral decorating company automates ecommerce operations by integrating storefront, 3PL, and warehouses.